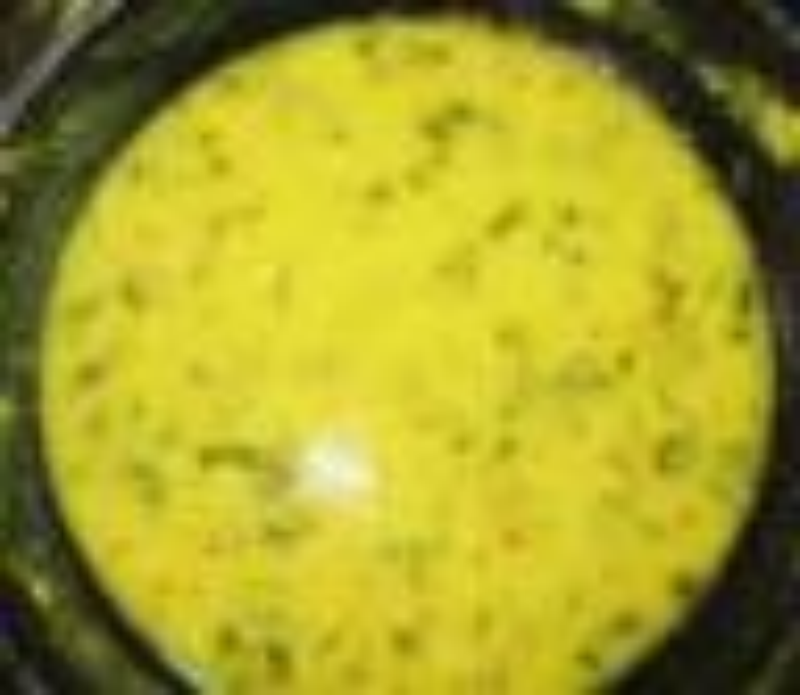 Heat Ghee in a kadai, add Cumin seeds & Hing. Once the seeds turn brown, add Green chillies & Curry leaves. Add Water & bring to a boil. Add boiled Toor dal, mix well & boil for 2 mins. Remove from heat, add Salt, Lemon juice & Cilantro. Cover with a lid & keep aside for 10 mins. Serve hot with steamed Rice. Can also drink as an appetizer.